The Phoenix red knit sock boots are a must-have in any shoedrobe. 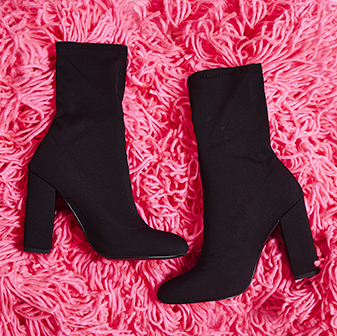 With a knitted upper and faux leather toe detail - these boots are sure to keep you sassin'. 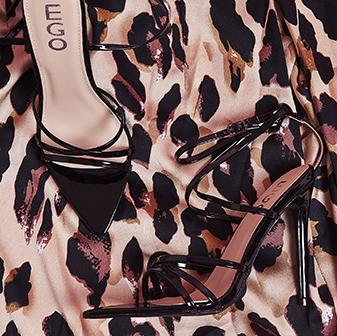 We're teamin' ours with a plain midi dress to channel all of those Kim K vibes.